the most luxurious lip balm to ever grace my lips. it smells amazing (even though I’m not the biggest fan of rose scented things! 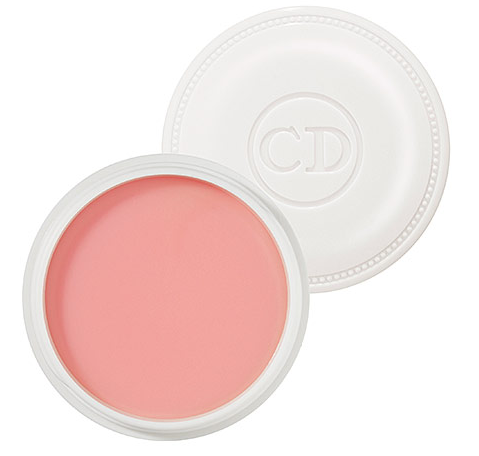 ), moisturizes so well, and leaves the prettiest, most natural pink tint on my lips. bonus: the packaging is so slim and chic. I picked this up on a whim using an unexpected gift card that assuaged my guilt at spending that much money on a lip balm. but I have to say…I would definitely repurchase with my own money. sometimes, you just have to say #sorryI’mnotsorry. *I don’t think this plumps at all. no tingling, no noticeable plumping of lips of any kind, which I actually prefer. if it hadn’t said plumping in its name, I never would have guessed.